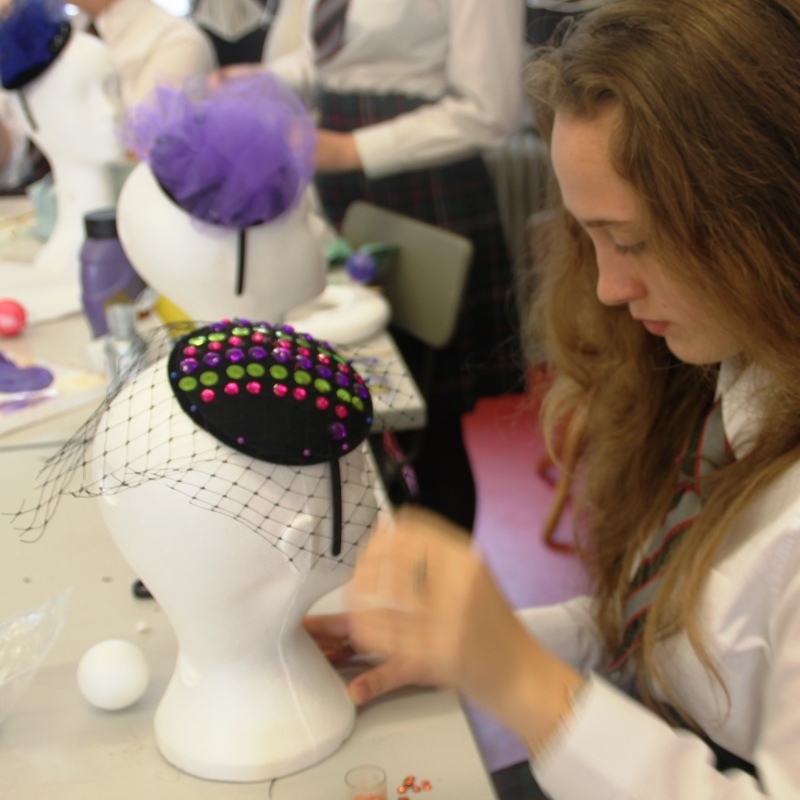 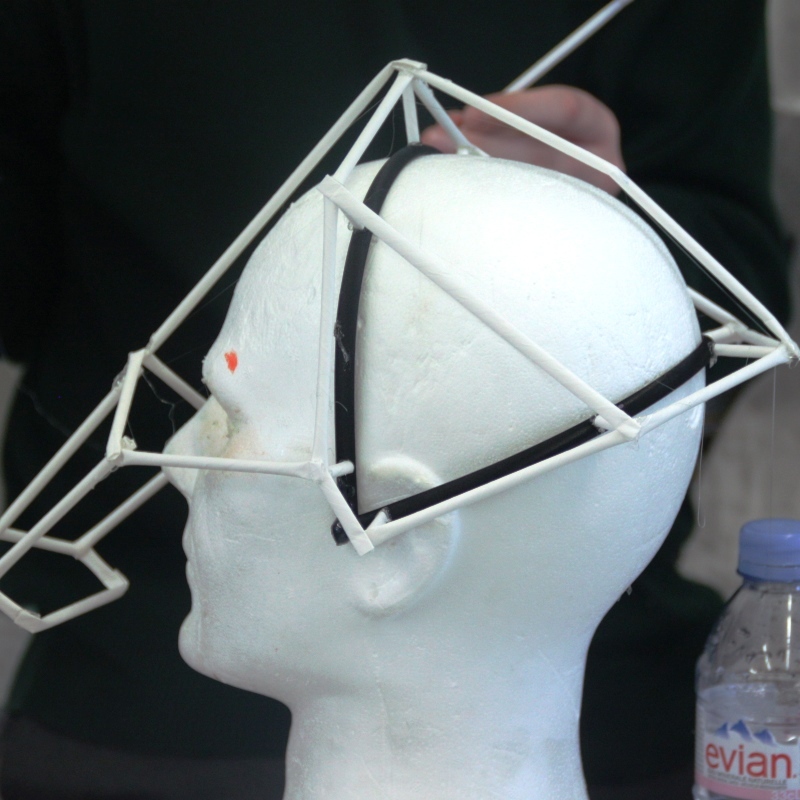 During Erasmus week, we were delighted to welcome Pea Cooper Millinery to the Art Department. 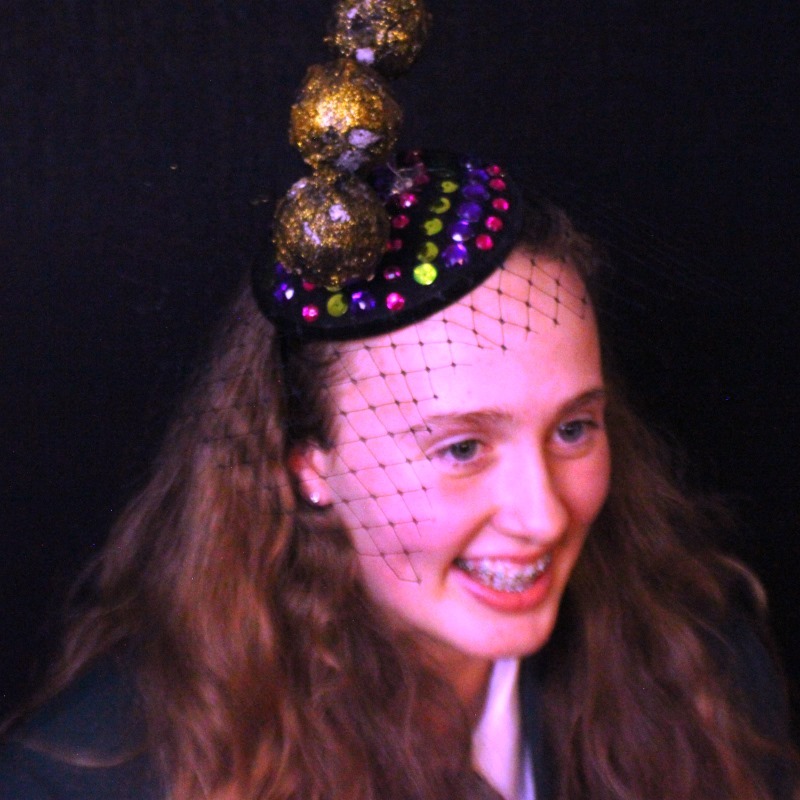 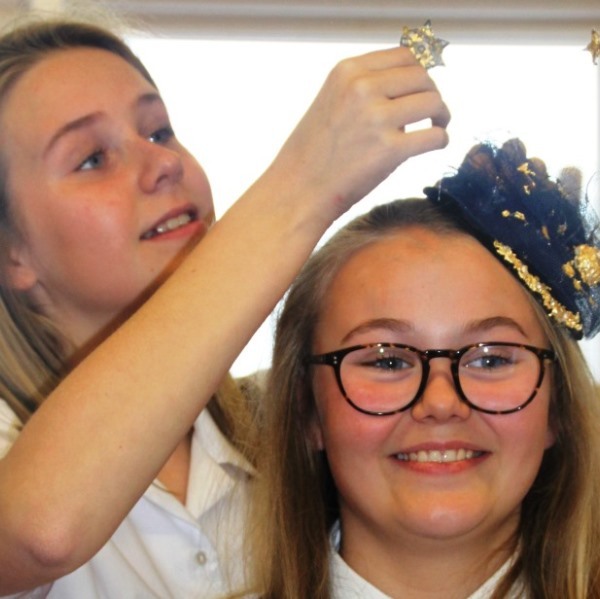 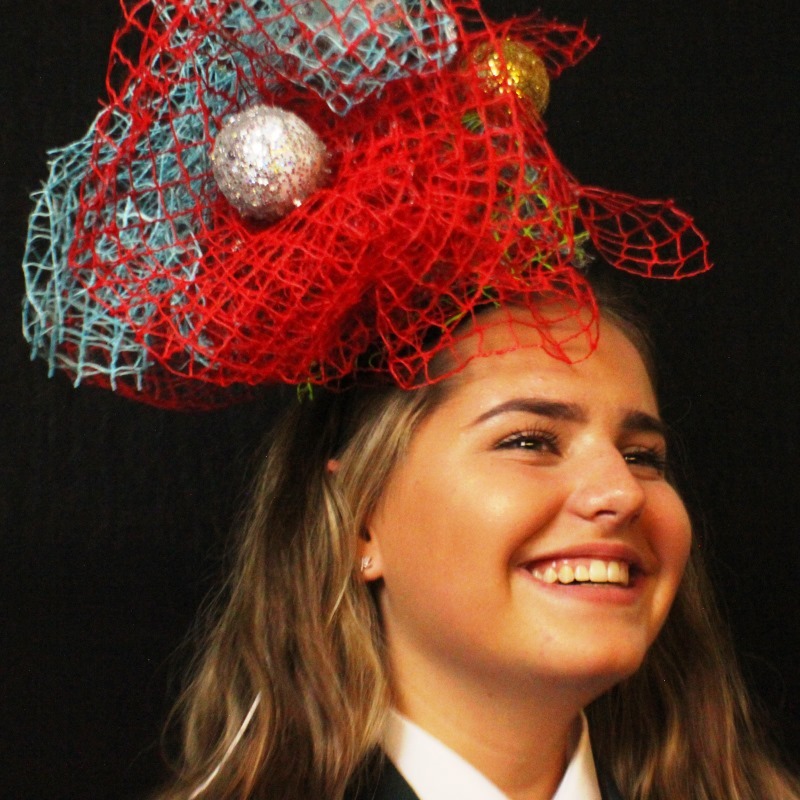 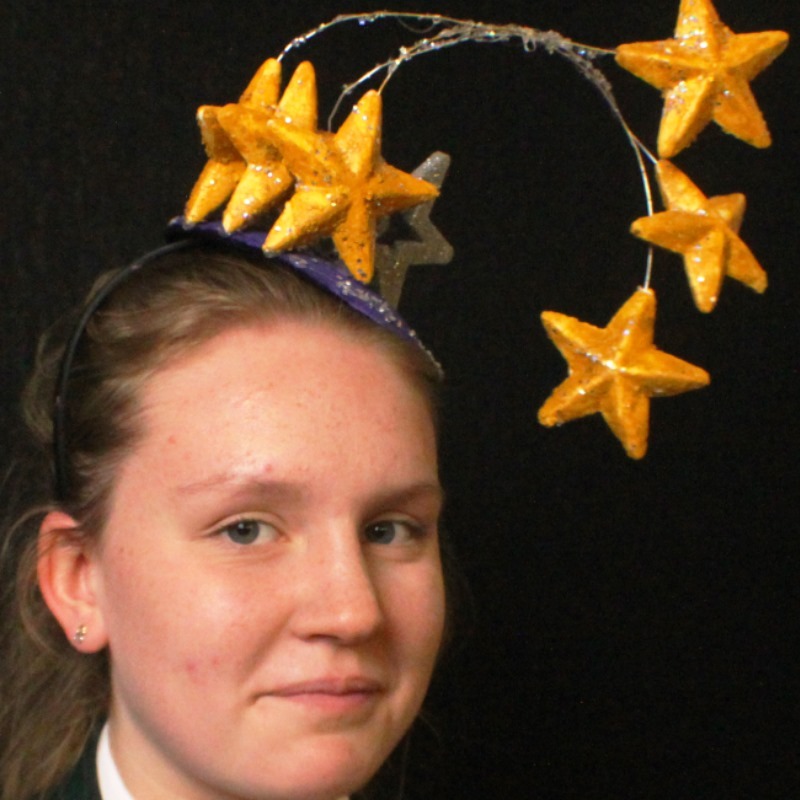 Our S3 pupils created wonderful headpieces inspired by the Erasmus theme of astronomy and the solar system. 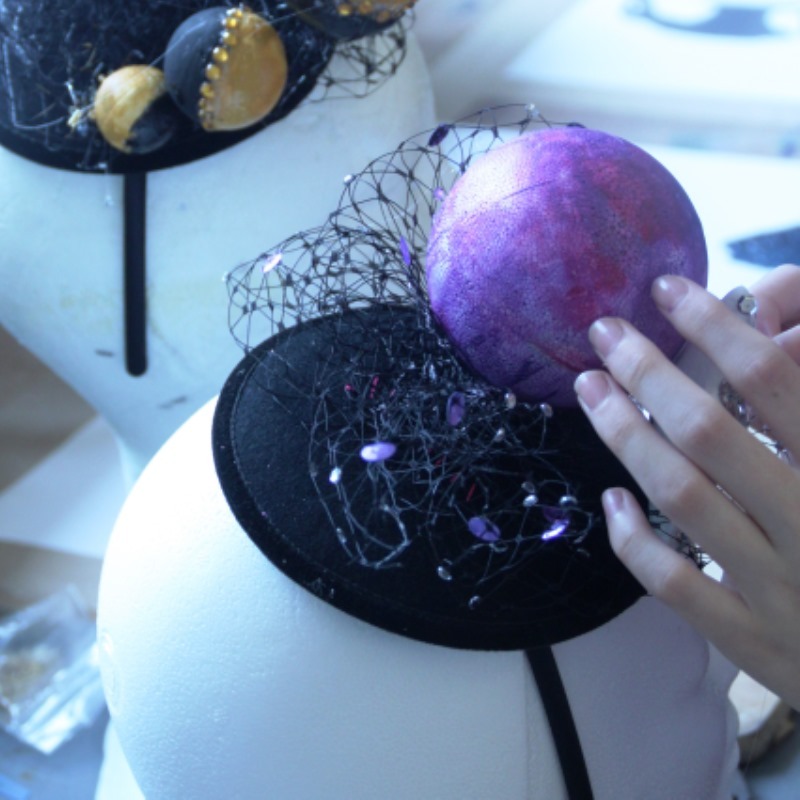 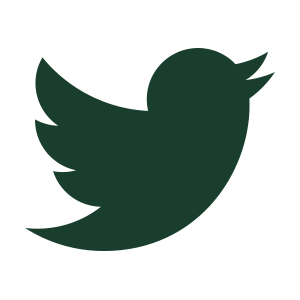 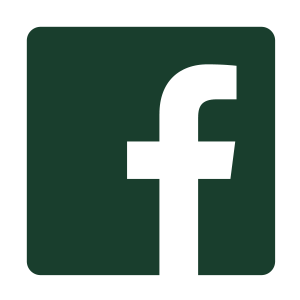 Pea Cooper is an award winning milliner and bespoke hat maker who studied Millinery at Kensington & Chelsea College, London. 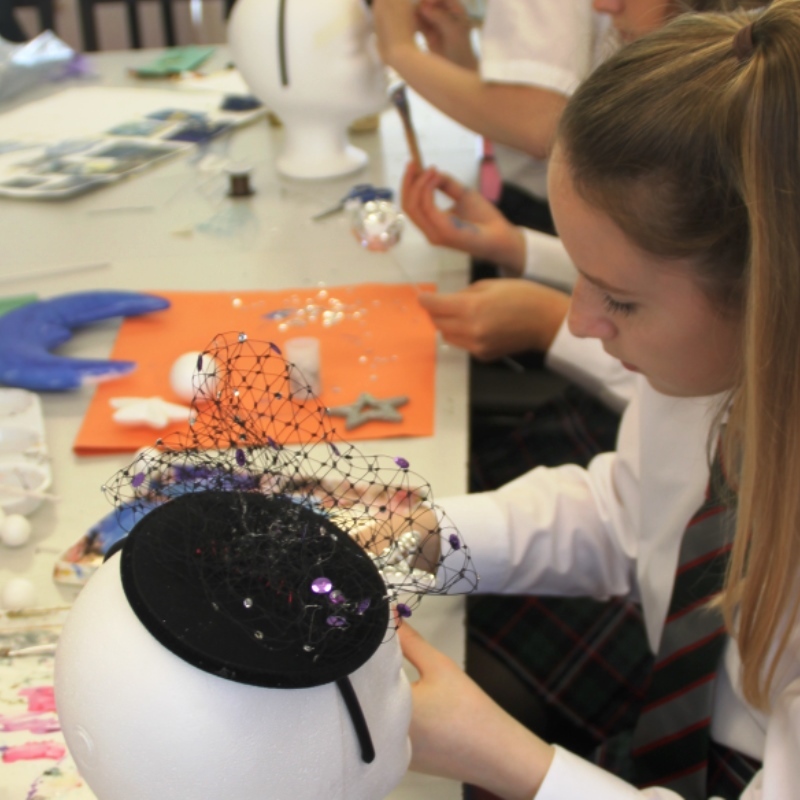 After graduating, she became an assistant to famous milliner Richard Nylon in Melbourne, making hats for Melbourne Fashion Week and racing events like the Gold Cup. 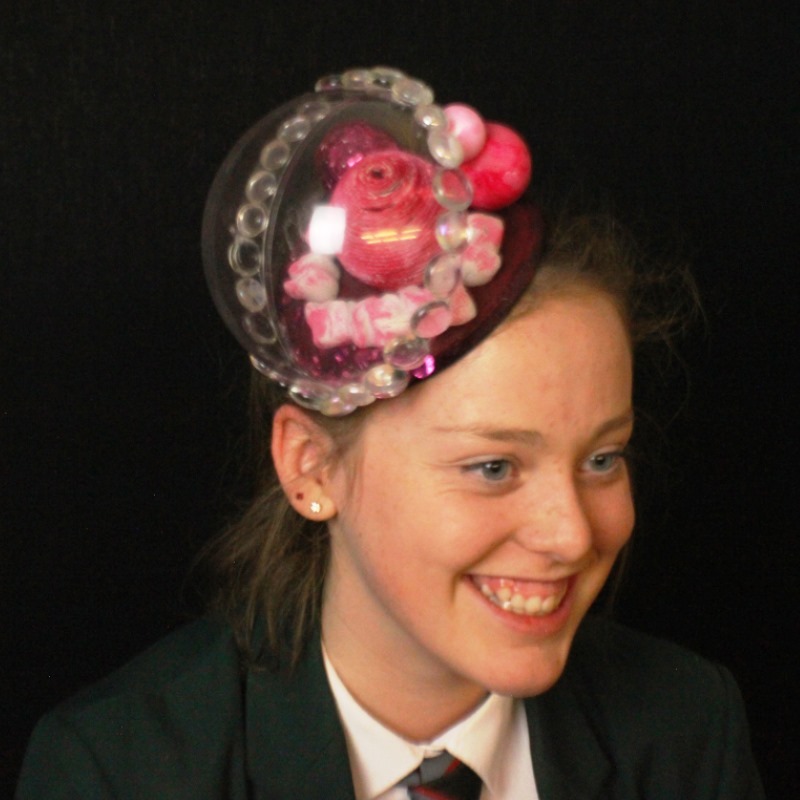 How fantastic are our hats!